Logotype is the definitive modern collection of logotypes, monograms, and other text-based corporate marks. SYMBOL, the book features over 1300 symbols, organized into groups and sub-groups according to their visual characteristics. 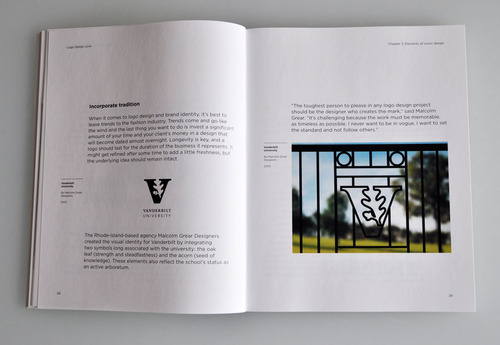 Each category includes a short introduction, with expanded captions providing information on who the symbol was designed for, who designed it, when, and where appropriate, what the symbol stands for. These sections are interspersed with short case studies on both classic examples of symbols still in use, and exceptional examples of recently designed symbols. Identity Suite captures the vanguard work in branding from across the globe. Here logos, letterhead, business cards and correspondence designs effectively capture the aesthetics of the products and entities they represent. The designers behind each of the 97 featured brands convey their clients' corporate identity through stationery with deliberation and concision. An envelope becomes an attaché case, a stamp a signature. And in addition to the wide array of examples that comprise Identity Suite, the latter portion features in-depth case studies tracking seven companies' successful ventures in brand extension through creative use of stationery. David not only shares his experiences working with clients, including sketches and final results of his successful designs, but uses the work of many well-known designers to explain why well-crafted brand identity systems are important, how to create iconic logos, and how to best work with clients to achieve success as a designer. Palette 01: Black & White is the first in a new series from Victionary. 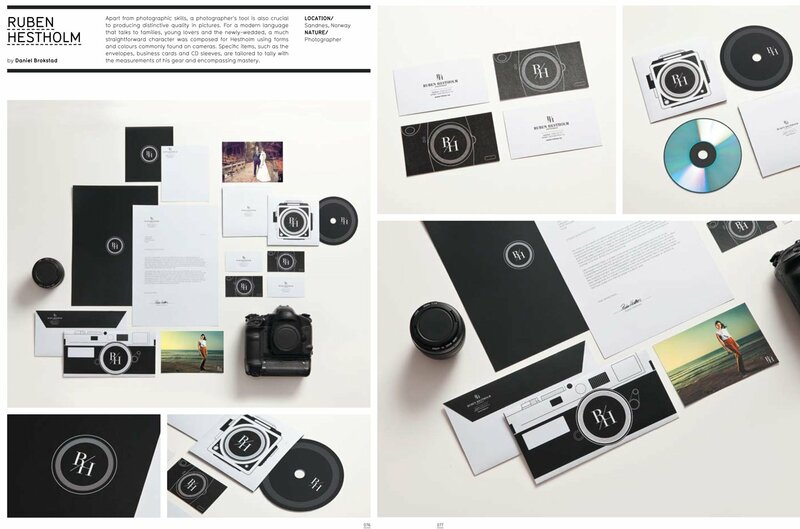 It collects only the most engaging design work making use of just two colors - Black & White. The range of projects created with just these two shades is sure to amaze, as the designers featured have completed an incredibly diverse spectrum of 2D and 3D products that focus on aspects such as scale, pattern, positive and negative space, line work, typography and previously underutilized materials. Interesting because their web site is one of the most poorly designed web sites we've ever seen! Gestalten's best-selling Los Logos series documents and indicates design styles and trends in contemporary logo design worldwide. The highly-anticipated latest edition, Los Logos 6, is the definitive handbook and barometer of recent work. The 400-page compendium returns to the familiar landscape format and features an unparalleled selection of cutting-edge examples from around the globe. The book provides an authoritative overview of current developments and advancements in logo design, the essential creative discipline that defines the visual identity of brands and companies as well as their philosophies. Gestalten's pioneering Los Logos was published in 2000. As its predecessors, this sixth edition honors and expands upon the work of this acclaimed series, which has often been copied but remains unrivaled.